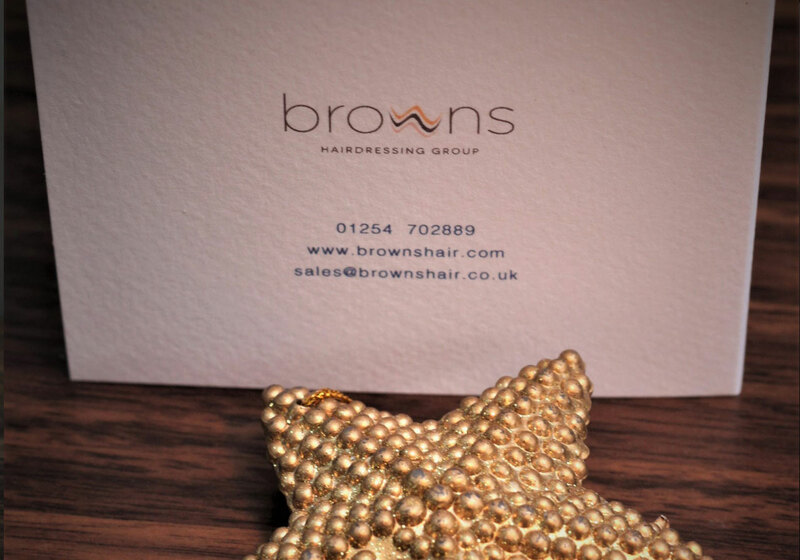 This order for Browns hairdressers uses a lovely corporate christmas image that lent itself to their branding. They are a large chain of hairdressers so it need to have a corporate but personal look. We added their logo and different wording inside to suit each individual store so it was very personal. 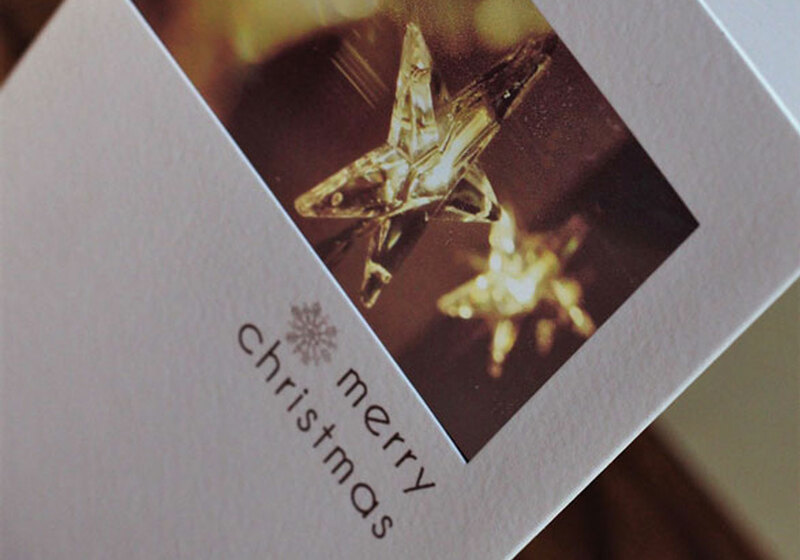 All our cards are high quality card printing high quality photos on a transparency so the effect is stunning. 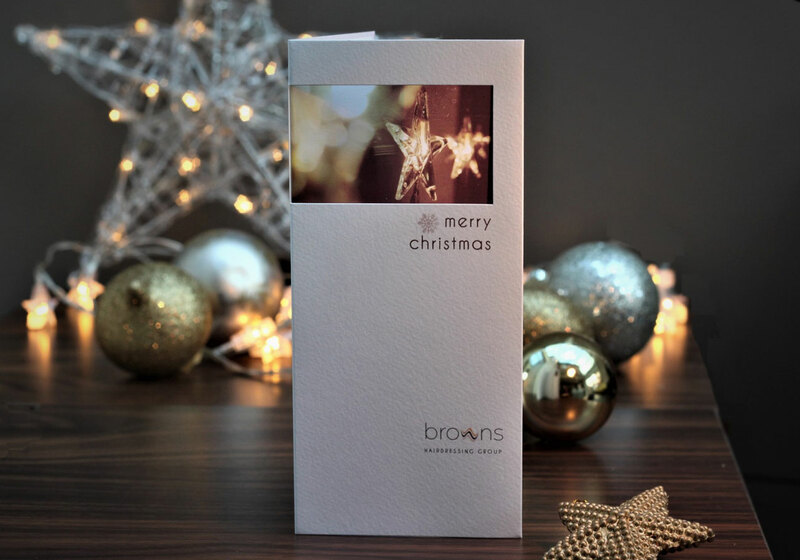 Just tell us you like the ‘browns christmas card’ if you would like to use any design details from this example.